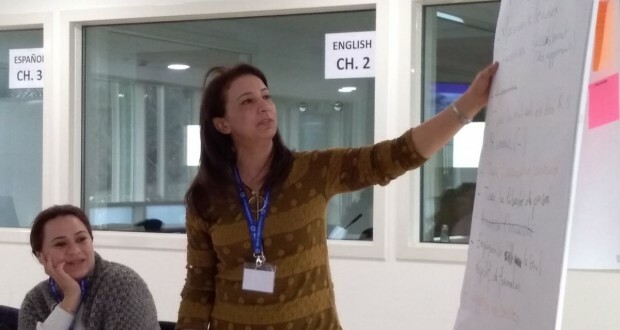 In the framework of the RESUME project, a Training of Trainers has been hosted by ITC/ILO in Turin from 21 to 23 February 2017 addressed to Moroccan, Tunisian and Lebanese university staff, partners of the project. 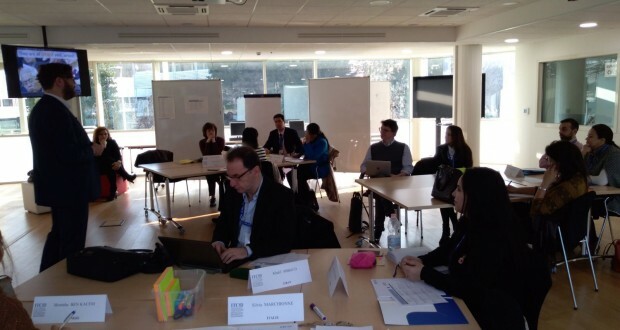 The ITC-ILO has been offering training of trainers since its creation in 1965. DELTA, a unit specializing in distance learning and learning technologies, was founded in 2000 to develop practices, tools and modules in training of trainers. 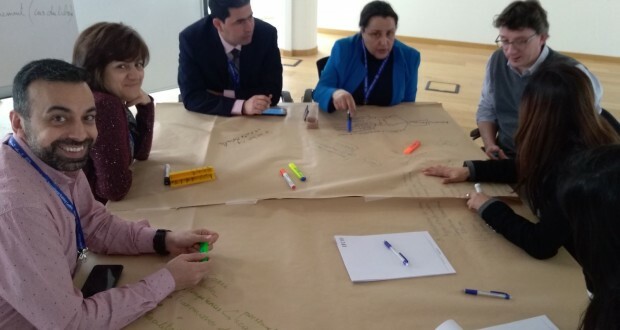 This three-day workshop on designing and implementing training has enabled RESUME trainers to deepen their knowledge of active learning methodology and strengthen their teaching skills, as it was structured around the ADDIE model, the reference pedagogical design approach for more than 30 years. This acronym is formed by the first letter of each phase of the method: Analysis, Design, Development, Implementation, and Evaluation. The workshop was based on an experiential learning approach, allowing participants to live the experience learning innovative methodologies of workshop animation, to understand the logic and dynamics in the room, to be able to own them and facilitate their experiences in their respective contexts. Strengthen team spirit and community of practice. 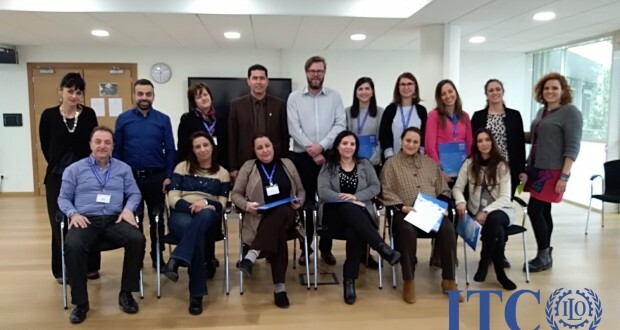 This Training ended the cycle of trainings organised by the RESUME project from May 2017 to November 2017 between Marseille, Messina and Barcelone to train academic staff to deliver a course on entrepreneurship skills to University students and to train administrative staff to lead career centre for better employability opportunities for their students. To know more on the agenda please download the programme here.